No one knows the Hyundai brand like we do. At Harrisonburg Hyundai, our commitment to you doesn’t end when you purchase a vehicle. We provide a full range of certified service for all your car’s needs from general repairs to comprehensive maintenance. We also handle Hyundai factory recalls and warranty service on all Hyundai models, including standouts like the Hyundai Santa Fe and the Hyundai Sonata. 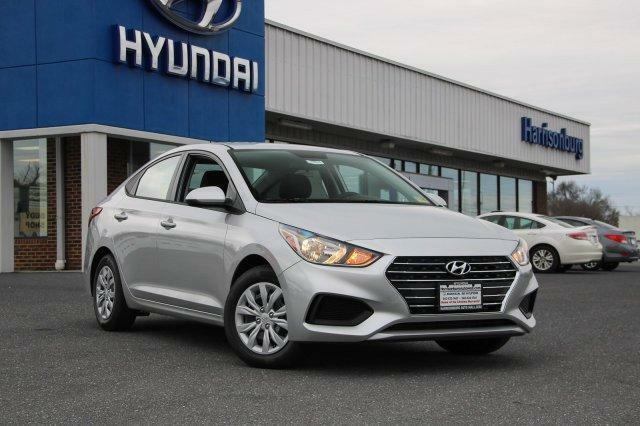 What makes the difference at Harrisonburg Hyundai? It’s our training and experience, and our drive to deliver the best possible results for you. It’s that simple. Our goal is to keep your car running at its top performance. Our technicians work efficiently to diagnose and pinpoint issues quickly. And we walk you through every step of the process. We also provide genuine Original Equipment Manufacturers (OEM) parts to get only the best results. Hyundai vehicles are reliable, top-performing cars. And the routine service visit is a key element in the life of these long-lasting cars, whether it’s an oil change, transmission service, brake pads, or engine repair. Our goal is to keep your vehicle running at top performance. We take the worry out of maintaining your car, so we’re here for you when you need it. Just fill out the form below. Be sure to include the make and model of your vehicle, what type of work you need to be performed, and when you'd like to have it done. Since we pride ourselves on our quick and dependable response time, an experienced service specialist will get back to you shortly. In order to serve you even better, we can provide you with a customized estimate when you call 800-460-4321, or submit the form below. Here is a brief rundown of our most popular types of services. There’s not much we can’t do for you and your vehicle. Let's get to work!